Matteo Thun was born in 1952 in Bolzano, Italy. Thun studied at the Salzburg Academy under the supervision of Oskar Kokoschka. He then obtained a degree in architecture in Florence, Italy. In 1978, he moved to Milan, starting to work with Ettore Sottsass. This relationship brought Thun to become one of the co-founders of the Memphis Group, a design movement that helped shape form and style throughout the 1980s. 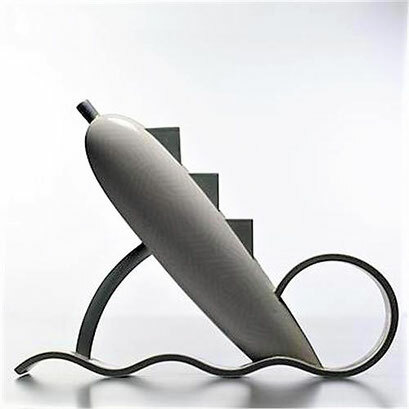 The following year, he was appointed the chair in product design and ceramics by the University of Applied Arts Vienna. 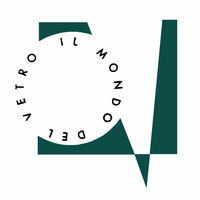 In 1984, the designer and architect founded his Studio, in Milan. Between 1990 and 1993, he worked as the Creative Director at Swatch. Matteo has worked for Artemide, Fontana Arte, Missoni, Porsche Design and Zucchetti, just to name a few. Thun obtained the prestigious ADI Compasso d'Oro Award for design excellence three times. In 2001, the 'Side Hotel' that he designed in Hamburg was selected as "Hotel of the Year". In 2004, the 'Vigilius Mountain Resort' won the Wallpaper Design Award while, in 2005, the 'Radisson SAS' in Frankfurt became the "best hotel opened in the year" in the Worldwide Hospitality Awards. In 2004, Matteo Thun was chosen for the "Interior Hall of Fame" in New York. He has also become a member of the Royal Association of British Architects (RIBA).